Danny was a fabulous guide...sharing great spots, stories, and helping us to understand the complex and fascinating layers of George Town. So glad we did this soon after arriving since it was the perfect (and delicious!) introduction to Penang. 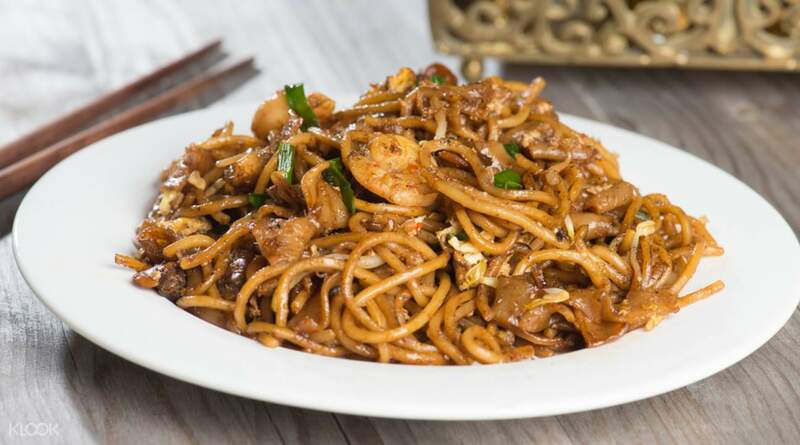 Discover George Town through delicious, flavorful and diverse Malaysian cuisine. This exciting tour will let you taste and sample some of the best dishes the locals have come to know well and love. It's a tour to the very soul of Penang, letting you explore its traditions and culture through authentic food. On the three hour tour, you will get to stop at four different tasting locations and try up to six different types of cuisine around the city. From spicy to mild and from substantial to light, you will get to eat like a local in one of Malaysia’s most exciting cities. 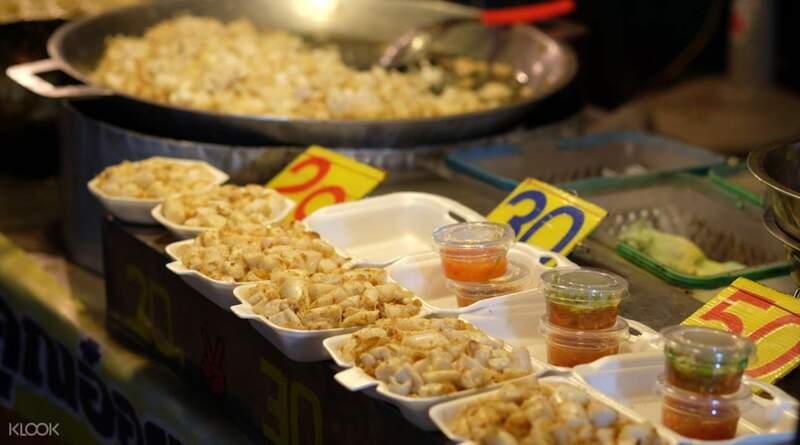 Apart from just knowing what and where to eat, the guide relates food to Penang's history and culture. He also provides insights and back stories to points of interest that you'll pass by while walking. Highly recommend! 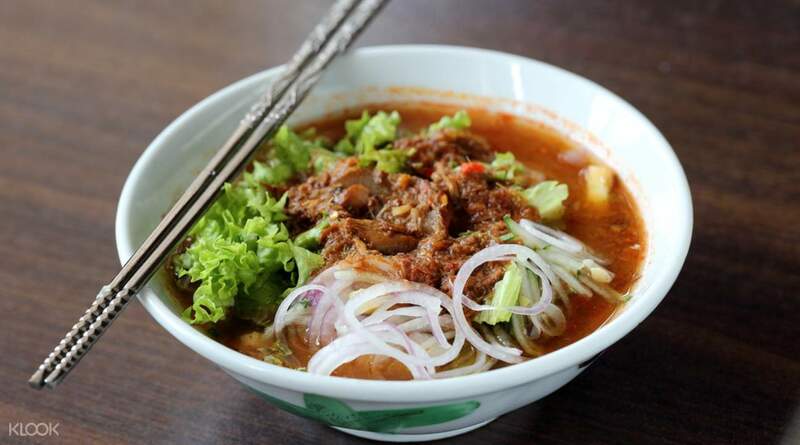 Apart from just knowing what and where to eat, the guide relates food to Penang's history and culture. He also provides insights and back stories to points of interest that you'll pass by while walking. Highly recommend! We had a fantastic time with Danny. 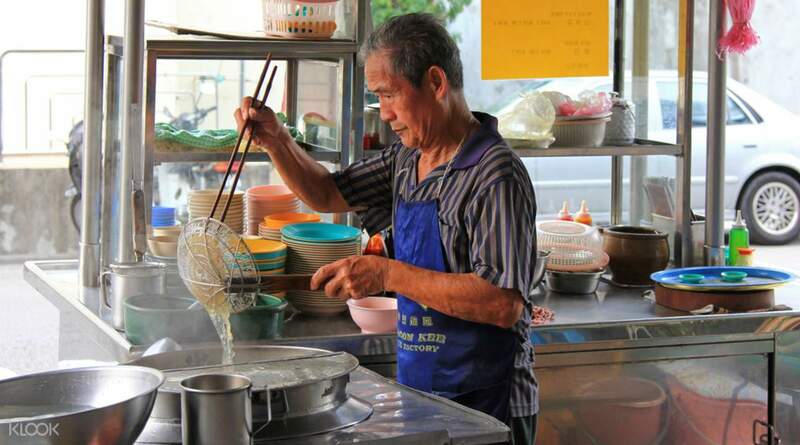 He shares all there is to know about Penang’s culture, heritage and of course food. You almost forget that you’re even on a food tour and how much you’ve been eating, as this is so much more than just a food tour. We had a fantastic time with Danny. 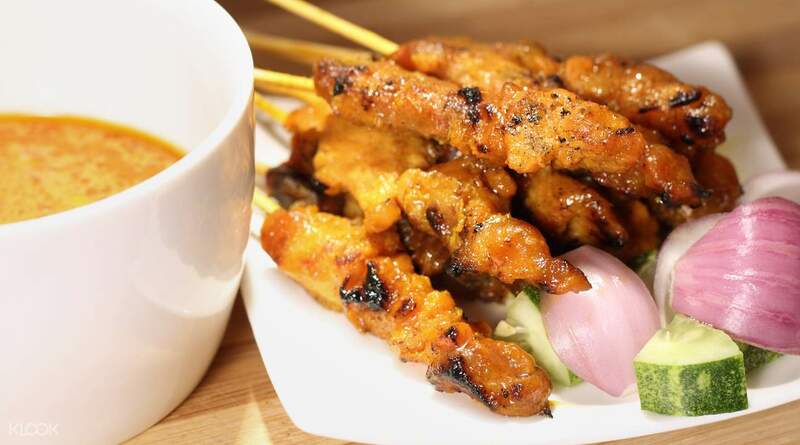 He shares all there is to know about Penang’s culture, heritage and of course food. You almost forget that you’re even on a food tour and how much you’ve been eating, as this is so much more than just a food tour. Danny was a fabulous guide...sharing great spots, stories, and helping us to understand the complex and fascinating layers of George Town. So glad we did this soon after arriving since it was the perfect (and delicious!) introduction to Penang. Danny was a fabulous guide...sharing great spots, stories, and helping us to understand the complex and fascinating layers of George Town. So glad we did this soon after arriving since it was the perfect (and delicious!) introduction to Penang. Highly recommended. There will be a lot of waling involved. Its a tour involving food and not entirely a food tour. If your are interested in history and stories with your food, this is a excellent experiences. If you just want to be shown food, this may not be for you. Highly recommended. There will be a lot of waling involved. Its a tour involving food and not entirely a food tour. If your are interested in history and stories with your food, this is a excellent experiences. If you just want to be shown food, this may not be for you. Definatly recommend this tour - so informative and an excellent way to discover Georgetown and the Penang food. Danny was such an awesome host! Definatly recommend this tour - so informative and an excellent way to discover Georgetown and the Penang food. Danny was such an awesome host! They explained each of the food's culture before the tasting. Had heard Penang cuisine was one of the best, I really loved it. Was indeed divine!! They explained each of the food's culture before the tasting. Had heard Penang cuisine was one of the best, I really loved it. Was indeed divine! !